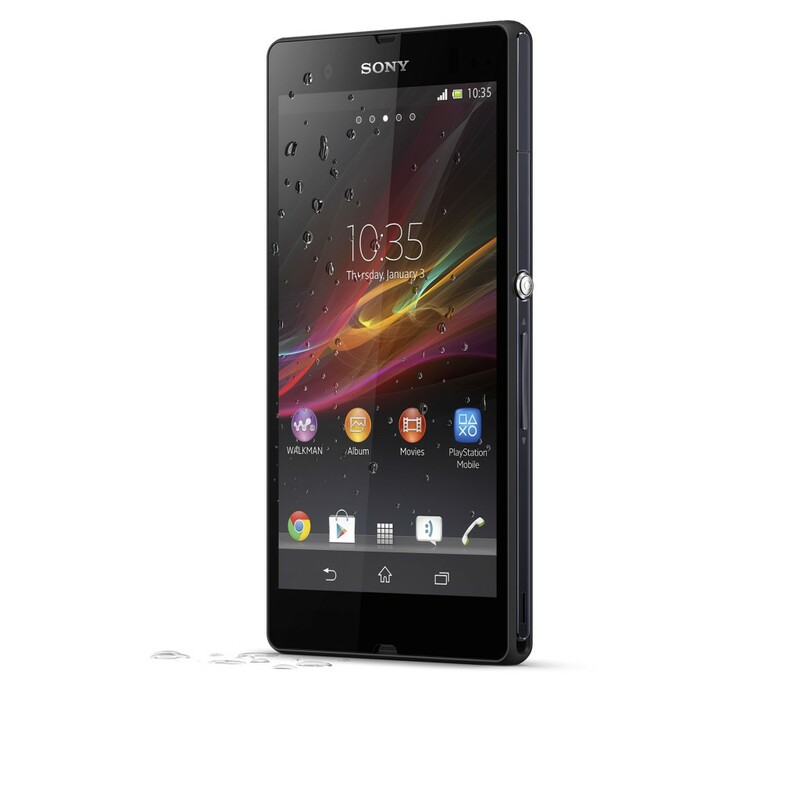 Sony has revealed the price of its Xperia Z finally and it will cost £529 or Rs.45,000.00 as disclosed by the makers website in UK. The Xperia Z was expected to be in sub 40000.00 category, this price makes it a little dicey for future customers as Apple's iPhone 5 is available in India for RS.45000.00. Sony today posted the price on the website of its UK arm's website, saying it is taking pre-orders for Xperia Z for £529, however the date of delivery is given as "coming soon". Those marked * may not be available in all models, but the Indian Model is sure to have all the features. The price seems to steep for Xperia Z, considering the phone's USP is its of IP IPX5/7 (Water-resistant) & IP5X (Dust-proof) certification and 13 megapixel Exmor RS camera with Auto focus and flash 2 MP, Exmor R, front facing camera (1080p) with Bravia Engine thrown in. The Apples iPhone 5 is available in India for Rs.45000.00 and has a huge 'WOW' factor going for it with many considering it to be a status symbol, so why would a person buy Xperia Z. The dust proof and water resist qualities may fail to impress users buying the phone for 'WOW' factor and its 13 MP camera will be of use only to picture enthusiasts. As of today NFC is not a such a hot proposition in India, maybe in future it may overtake bluetooth as exchange router. Till that time only niche buyers can afford such a smart phone and Sony Bravia TV to enjoy the full results of its Bravia Engine via NFC. Apple has already started focusing on India due to its now stagnant US sales and no new launch announced(though Apple is expected to release iPad 128GB). The company along with its retailer Reddington has started posting full page ads in all leading dailies in Mumbai. And with Samsung's superlative performance with its Note II and S III and Samsung Note III coming up in next quarter, I don't see any great success for Xperia Z due to the high price factor. Lets see what price Sony comes up with when it launches the Xperia Z in March, 2013 in India. Please post your comments and suggestions on this post.